Say goodbye to the hassle of worrying about your ponytail while you workout. 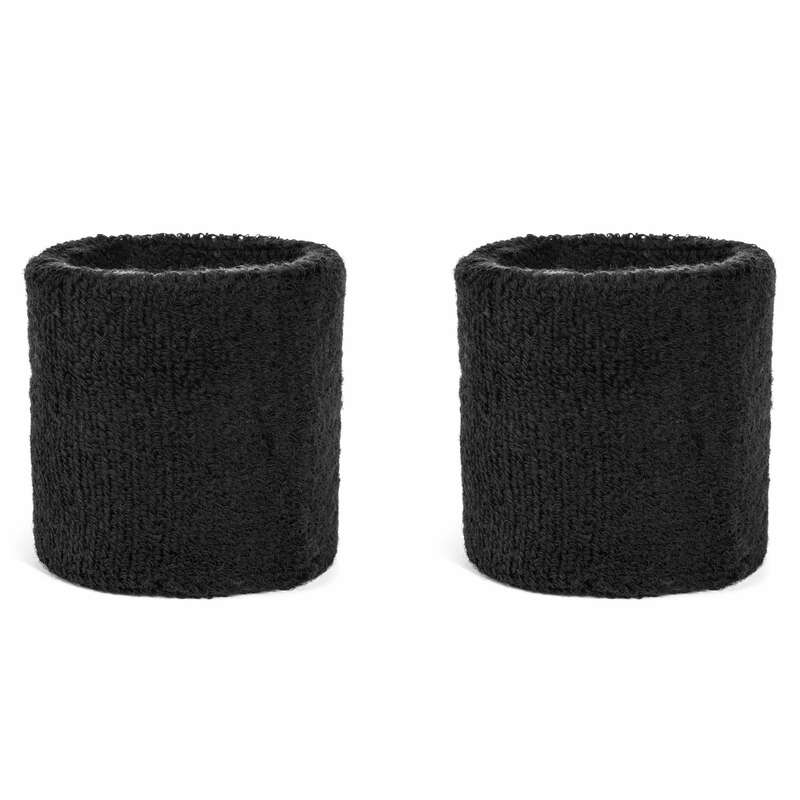 With the Kenmont ear warmer headband by PrAna, ladies can easily adjust their ponytail through the built-in exit at the back. This simple yet thoughtful design feature is just one reason women (and men!) love this product. The ergonomic curved design fits perfectly to your head, creating comfort and ease while you more. Made from a recycled polyester fabric and a fleece-lined interior, the material is both fashionable and eco-conscious. 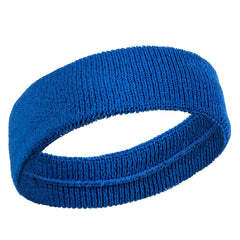 Wear this headband during physical activity, or during the cold months of the year to keep your ears warm. 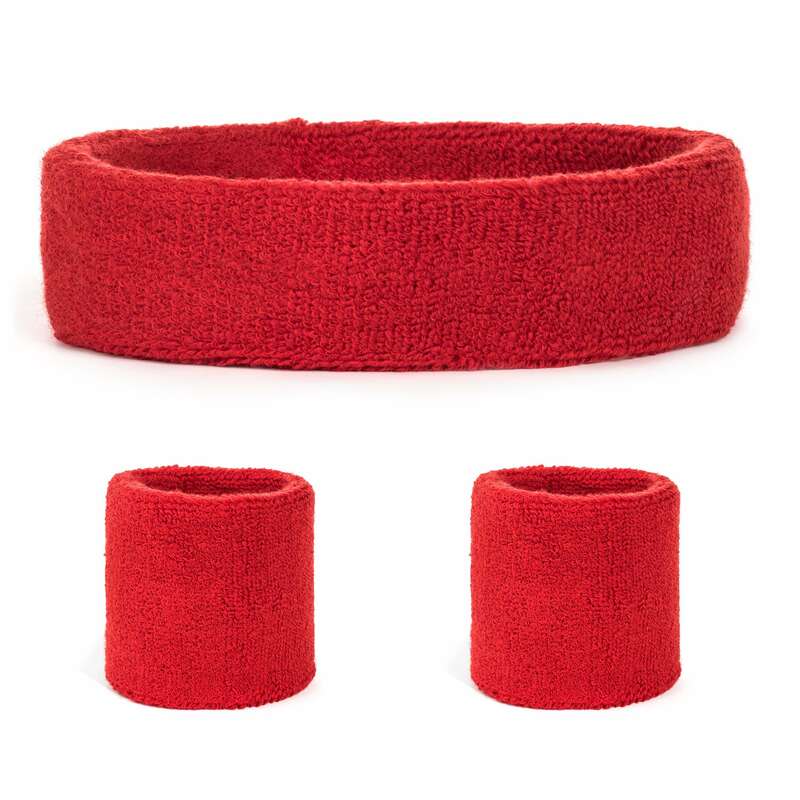 It’s a great accessory for everything from running to attending fall and winter sporting events. Available in three stylish colors and patterns, this will be a favorite in your closet.